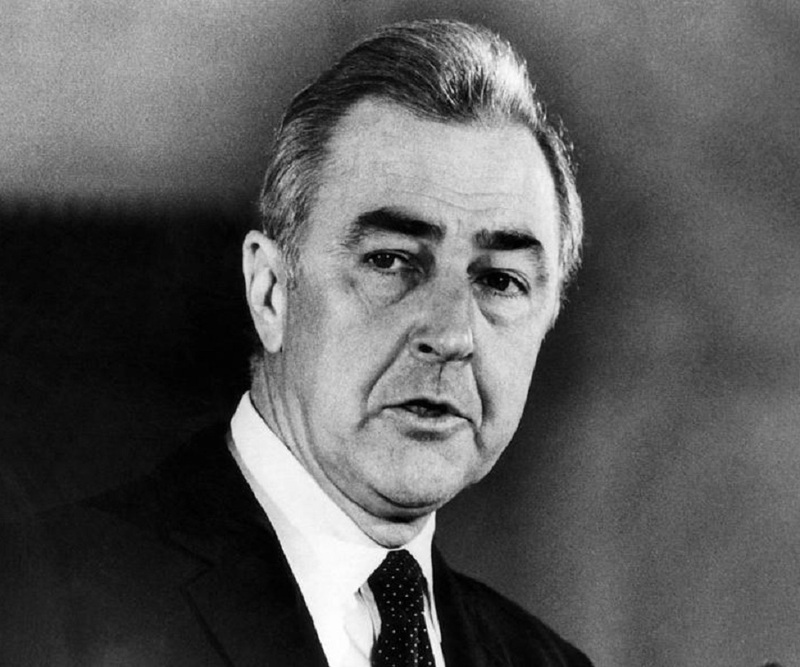 Democrat McCarthy was elected to the Senate from Minnesota in 1958 and served in relative obscurity until, on November 30, 1967, he announced that he would challenge incumbent president Lyndon B. Johnson in the Democratic primaries. McCarthy became the principal anti-Vietnam War candidate, a figure around whom the antiwar movement rallied. His candidacy encouraged Robert F. Kennedy to declare his candidacy as well, also on an antiwar platform. McCarthy’s performance in the primaries was among the factors that prompted President Johnson to withdraw as a candidate for reelection in 1968.